Diesel Porsche models will no longer be built going forward. This was a hard decision to make, but several events have led to a common sense decision by the iconic brand. Audi recently recalled more than 125,000 cars in Europe because the diesel engines they source from Volkswagen didn’t meet emissions standards. Additionally, the Volkswagen Group, from which Porsche sourced their diesel engines, paired with other companies to conduct unethical tests. This was not acceptable to Porsche. Companies like Audi want to find a way forward with Volkswagen, but Porsche took a stand: enough was enough. 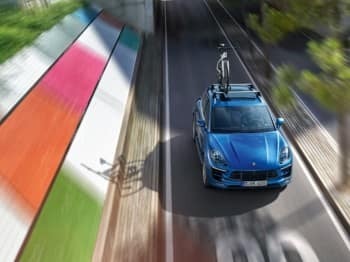 While Porsche has extensively tested its diesel engines, missteps by Volkswagen have helped to convince the performance legend that the wise choice is to focus on other environmentally friendly ways to drive customers forward. This leads to hybrid and electric models that are often more appealing and just as powerful. We don’t foresee a day when a Porsche dealership doesn’t have gusty performers with combustion engines on the lot, but we do see more alternative options on the horizon. The Mission E is one such fully electric car that we expect to see drivers lining up to test drive. A statement by Porsche discussed the real possibility that every Porsche model will have a variant with an electric powertrain by about 2025. Again, this would be dictated in part by demand – which is there. As diesel is phased out from the Porsche dealership family, it won’t be about losing our favorite non-gas variations. It will be about the excitement of what comes next. We anticipate hybrid Porsche models that can push the envelope. The highly anticipated Mission E is a step in the evolution of driving. 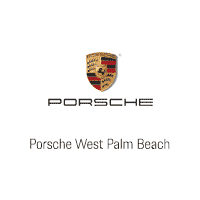 If you want to catch one of the last diesel Porsche models, or see what the excitement over hybrids and electrics is all about, stop by your trusted West Palm Beach Porsche dealership.